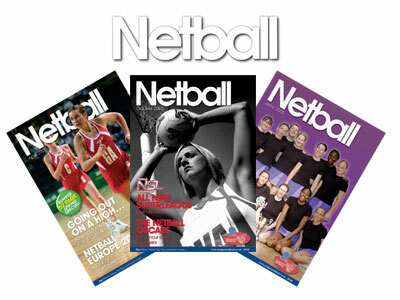 England Netball Magazine 2012, Let your adventurous side loose with a wet and wild surfing holiday in Bordeaux, France. For beginners or true surf enthusiasts, take advantage of the warm French sun and lap up those waves. With fully accredited surf instructors, Feral Surf Tours are ideal for beginners to learn in a fun and safe environment. To add to that adventurous feel, accommodation consists of fantastic four-man or two-man tipis, which are fully carpeted and kitted out with English plug sockets and funky lighting. But it’s not just sand and surf; Feral Surf Tours also offer a wide range of other exciting activities such as SUPs, Bike riding, Kayaking and Horse-riding. You can even try Skydiving if you’re a true thrill-seeker! Or for those more relaxed days you can experience excursions to local towns or wine tasting tours.